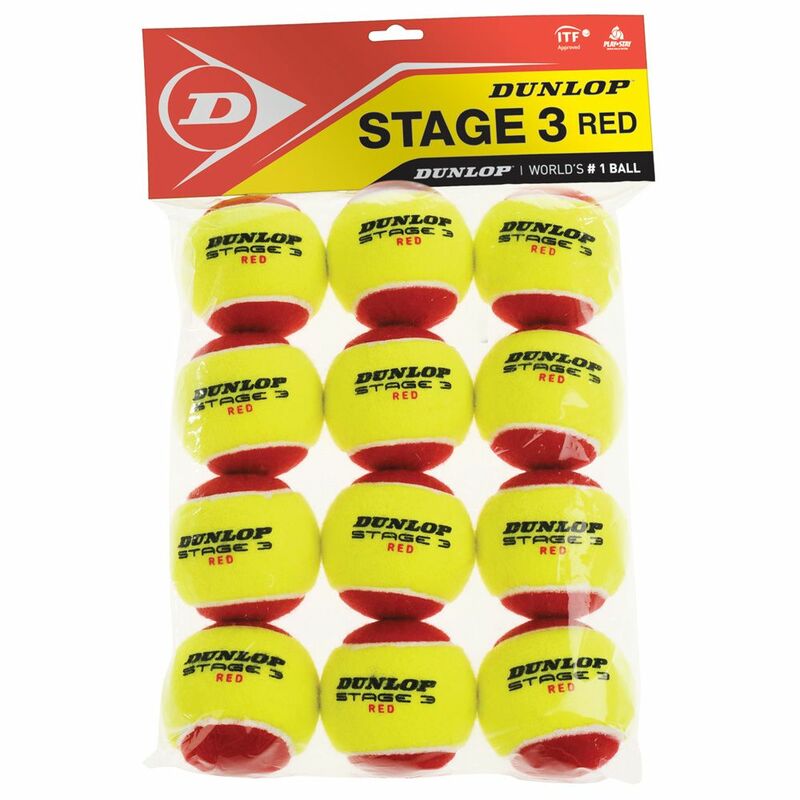 The Dunlop Stage 3 Red mini are larger than standard tennis balls and suitable for use indoors and outdoors. They are much slower to allow players for serving and scoring from the very beginning. The balls are ITF (International Tennis Federation) approved and come in a handy polybag. 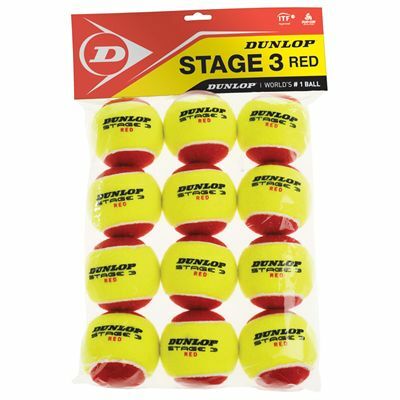 They come in a pack of 12.
for submitting product review about Dunlop Stage 3 Red Mini Tennis Balls - 12 Pack.